Babolat Match Core women’s skort is from Babolat's tennis range but is also suitable for other racket sports such as Badminton & Squash.Babolat clothing is designed to combine performance with comfort during high intensity sports such as badminton, tennis and squash. It features:-Fiber Dry microfibres make the garment soft to the touch, easy to care for and allow intense wear and tear.360 degree motion – an intelligent fabric designed to optimize the complex movements in racket sports: no seams under the arms or in between the legs, a “bio-technical” cut that moves with the player. 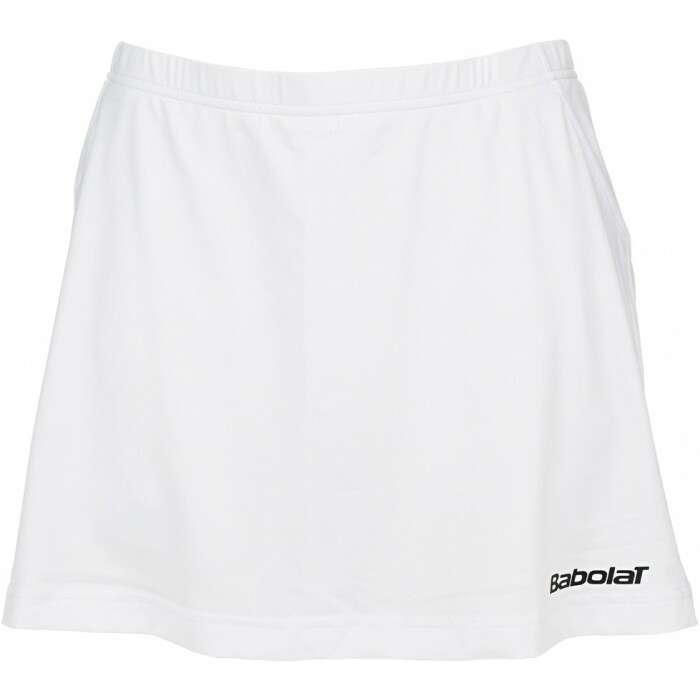 Do you own the Babolat Ladies Match Core Skort White?